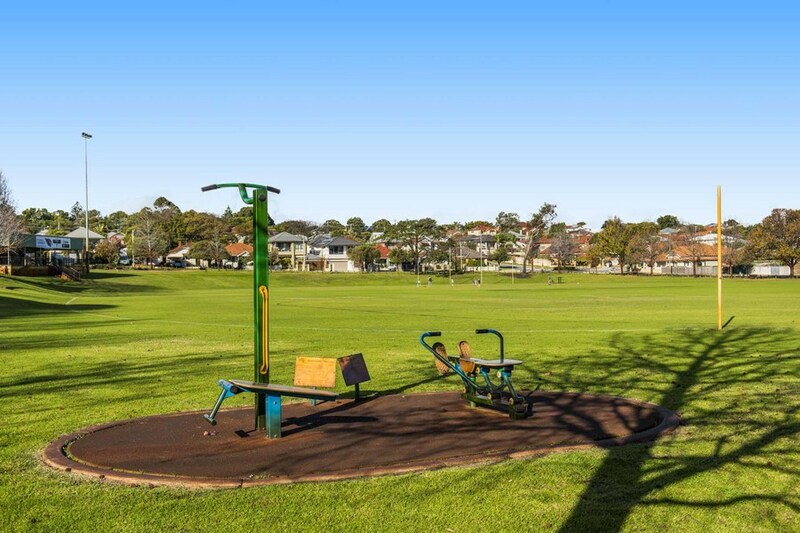 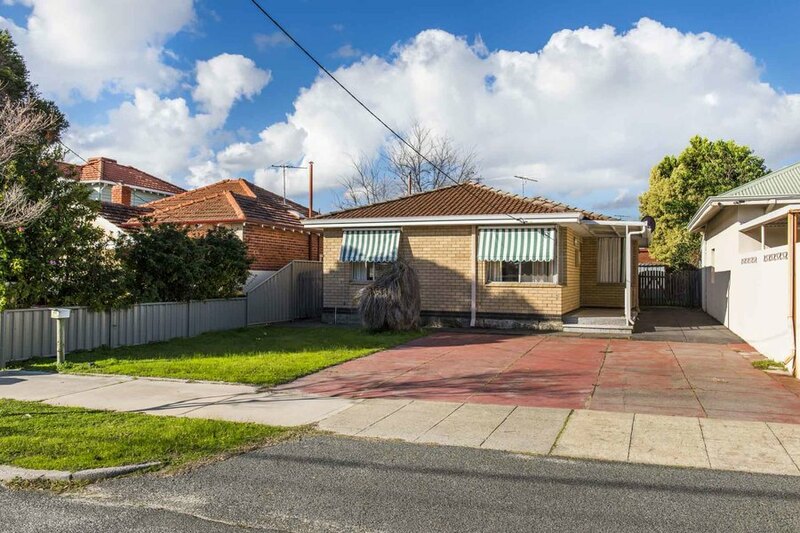 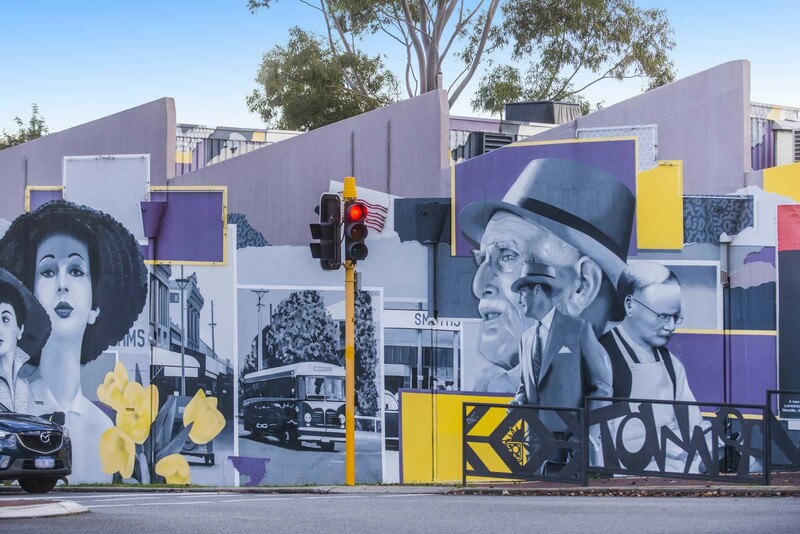 Sure it's not your traditional Mount Hawthorn cottage but it does represent a great opportunity to buy into this desirable suburb at land value! 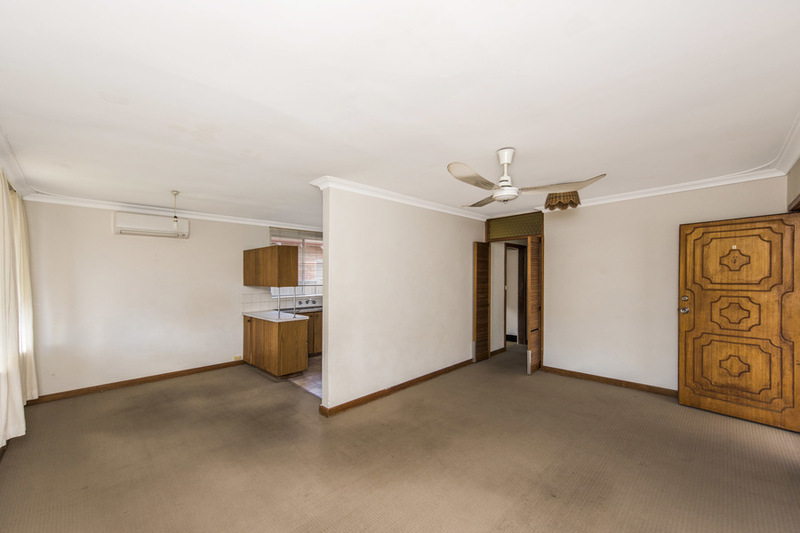 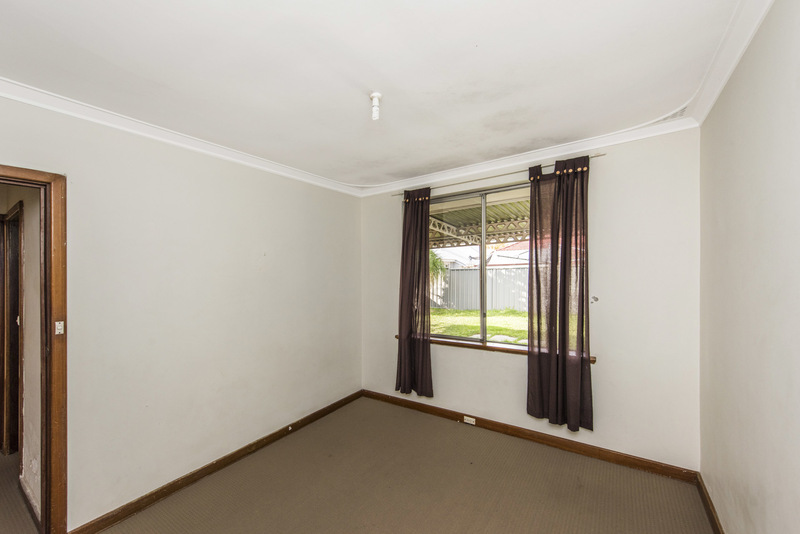 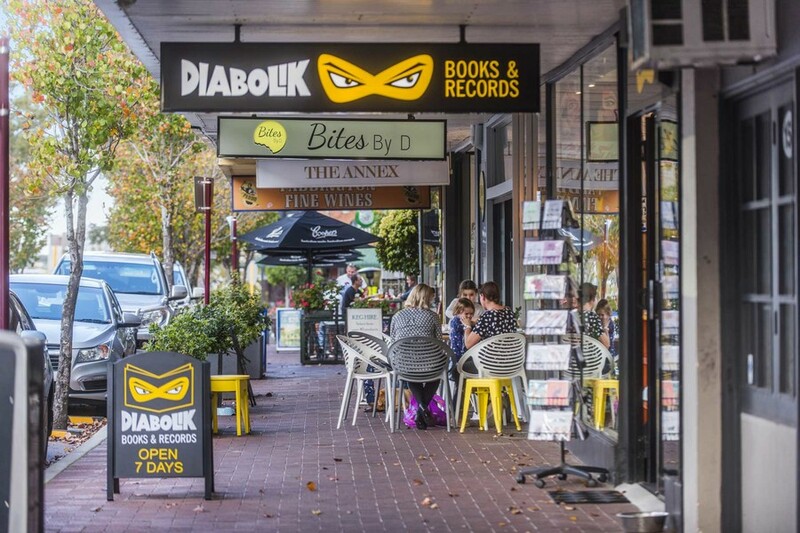 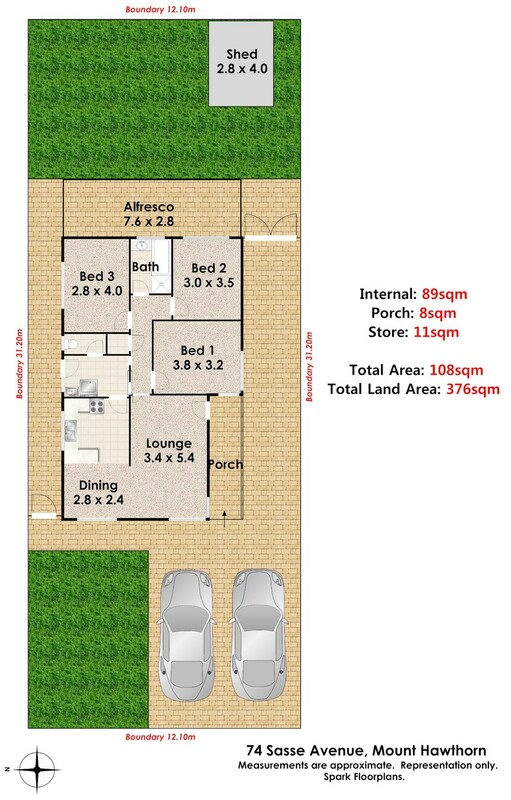 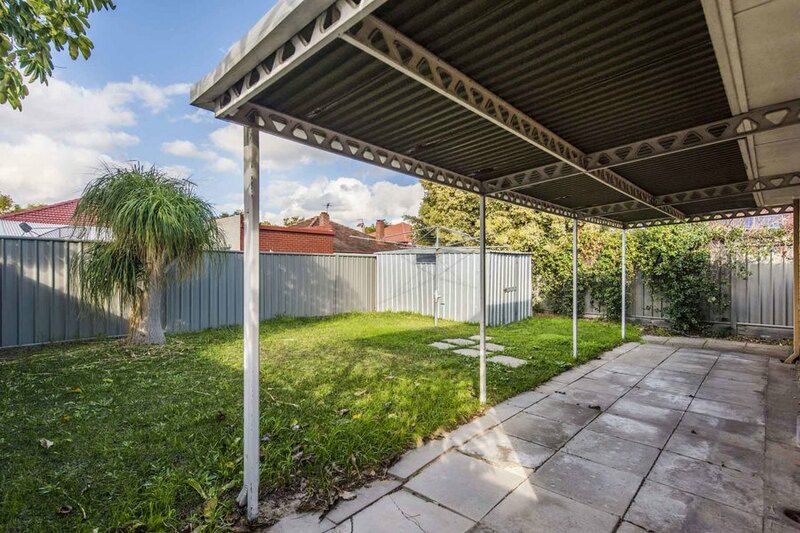 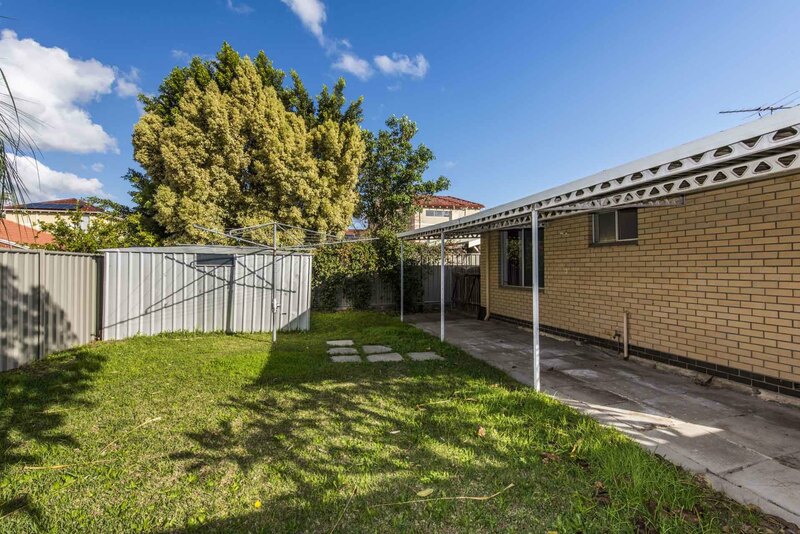 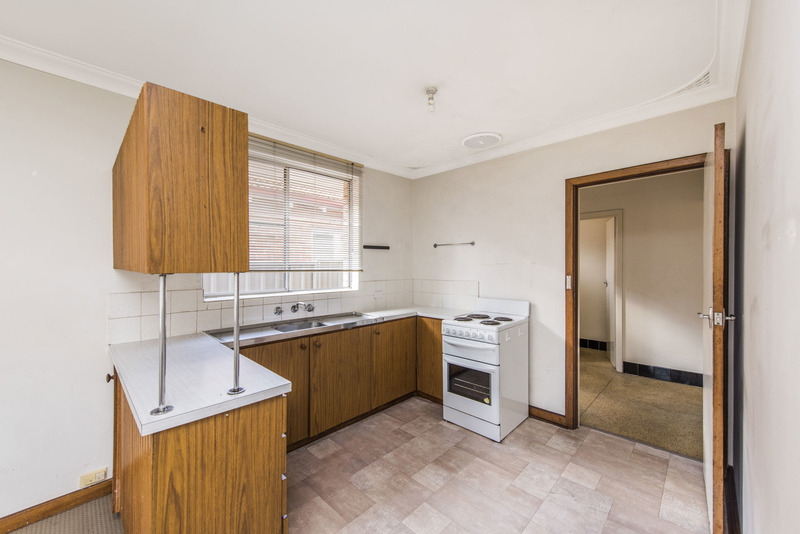 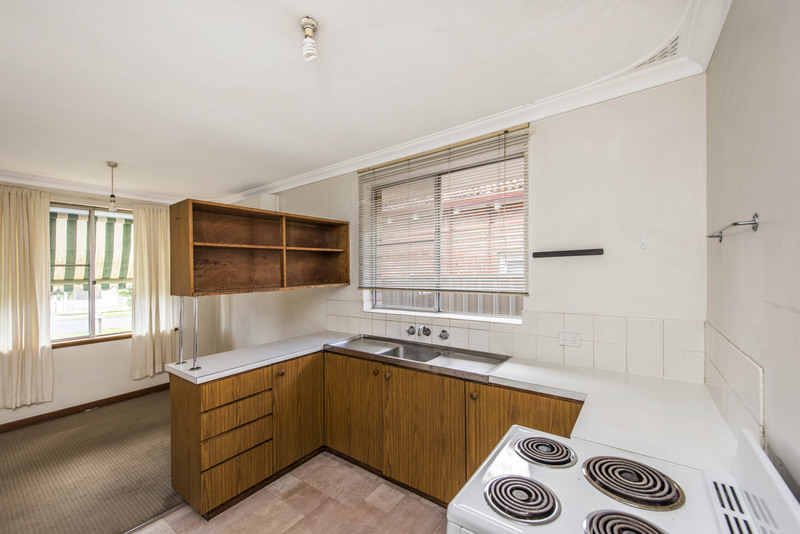 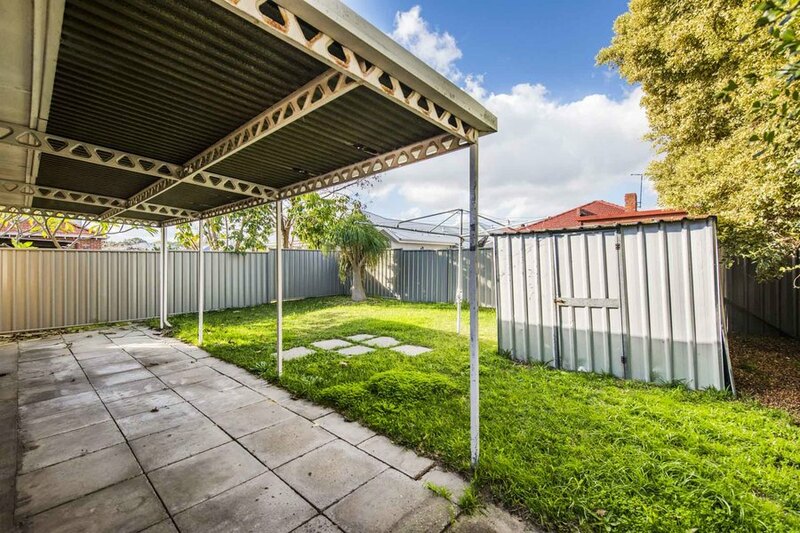 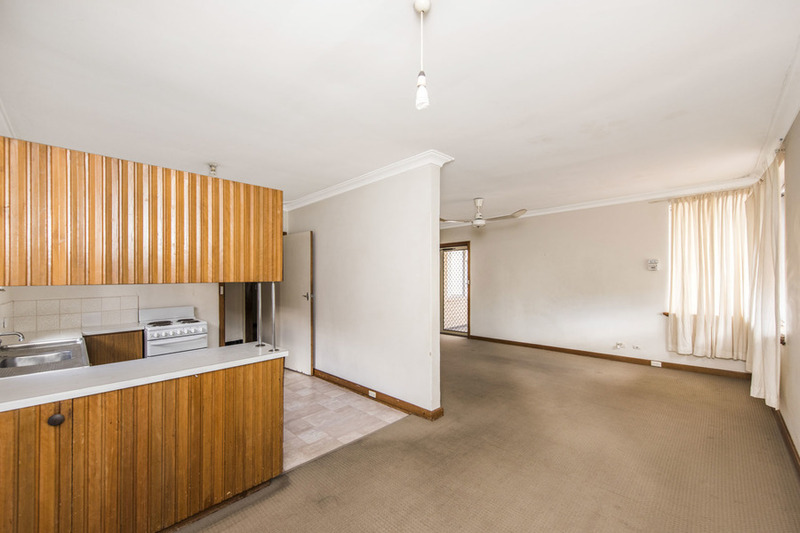 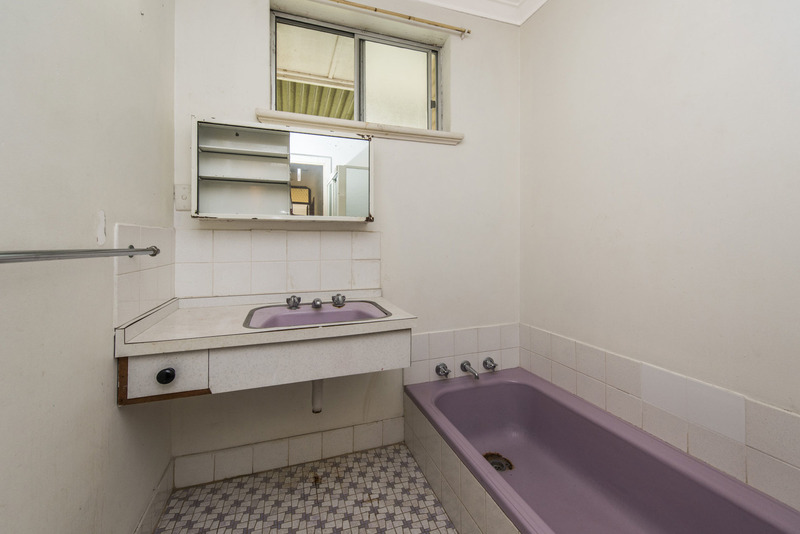 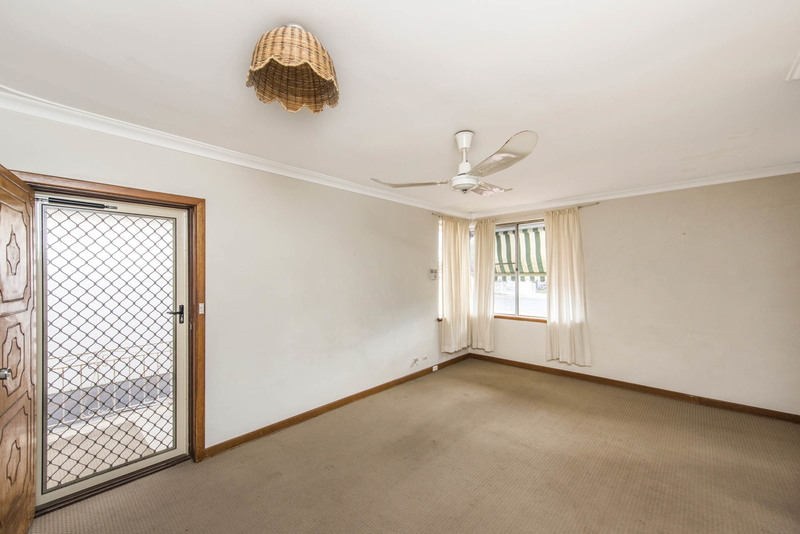 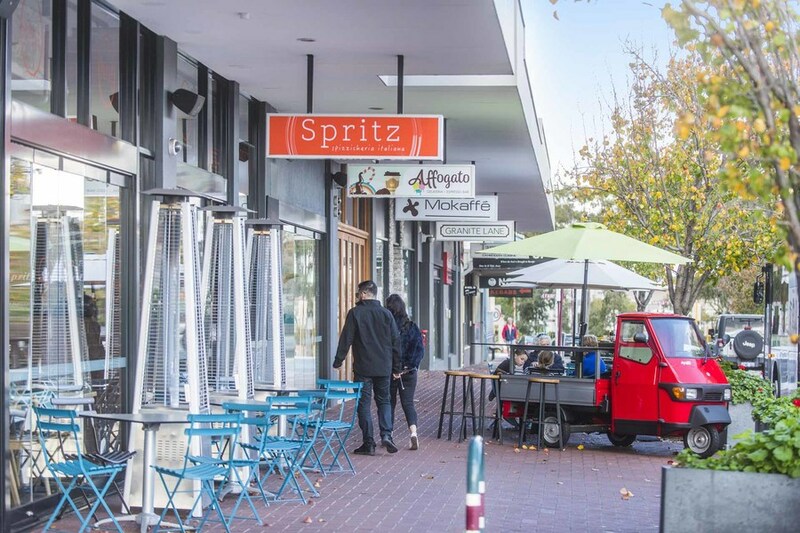 The 1970's 3 bedroom brick and tile property on a rectangular 371 square metre block is solidly constructed and with little effort could be turned into a very comfortable home. 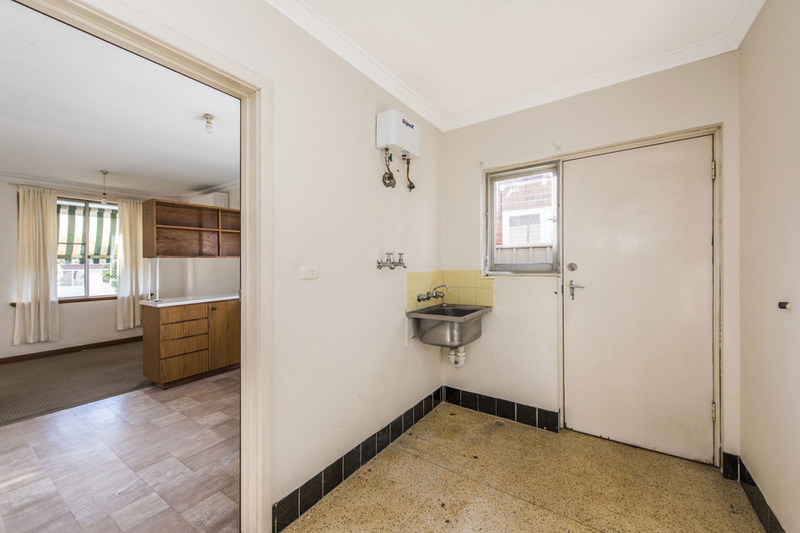 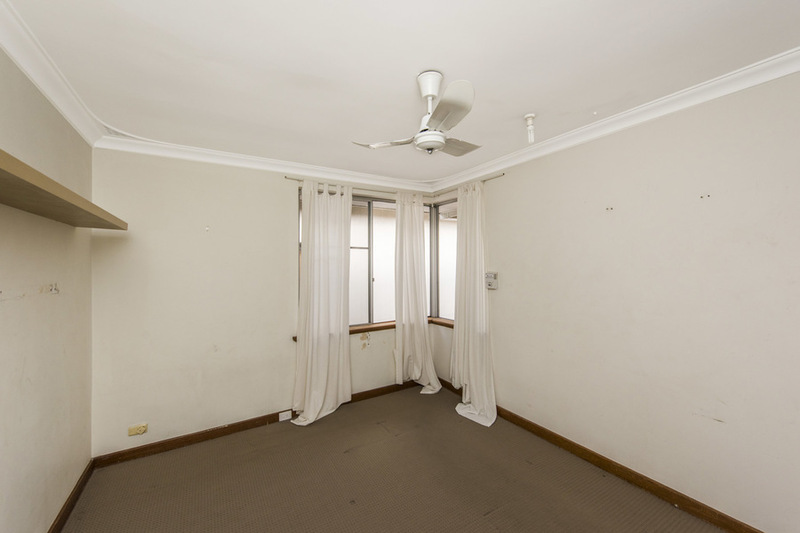 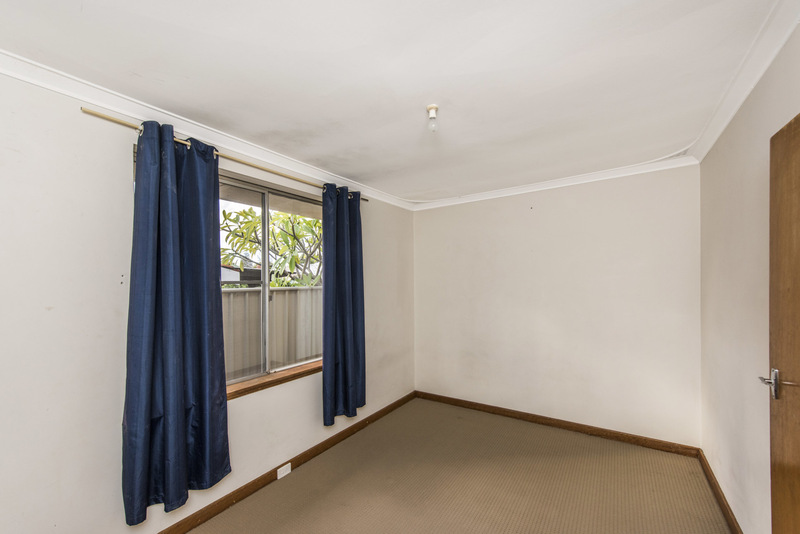 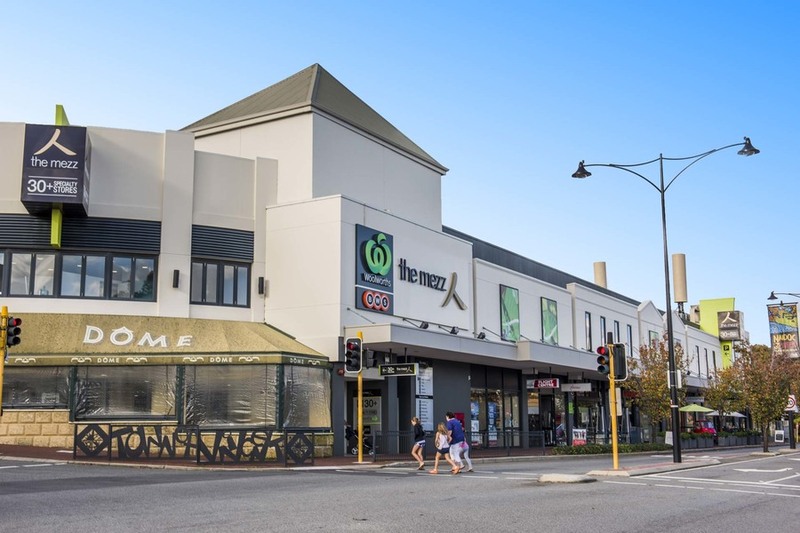 Let's face it, at this price and in this location, close to parks and the main shopping and cafe precinct, this property is a "no brainer".